Jerome Sable (‘The Legend of Beaver Dam’) claims his first project as a director with this film. The tale of a starry-eyed teenager with Broadway dreams sneaks out of kitchen duty at the preppy performing arts camp where she works to audition for the summer showcase and lands the lead, only to find herself in the middle of a bloodbath when someone goes way off script. 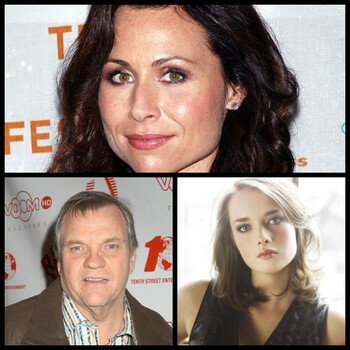 Allie MacDonald (‘House at the end of the Street’, ‘Longmire’) and Douglas Smith (‘Big Love’, ‘Percy Jackson: Sea of Monsters’) are siblings, Minnie Driver co-stars as their mom, and Meat Loaf runs the summer camp where a killer is on the loose because they hate musical theater. I don’t think this is going to bomb, personally. One of the reasons is the idea of a ‘Scream‘ meets ‘Glee‘ mash-up. How could this possibly go bad? Add to that my love for musicals, Minnie Driver’s proven success in the genre from her role in ‘Phantom of the Opera’, and who could forget Meat Loaf as Eddie in ‘Rocky Horror Picture Show‘? I see a new favorite movie of mine in the making. 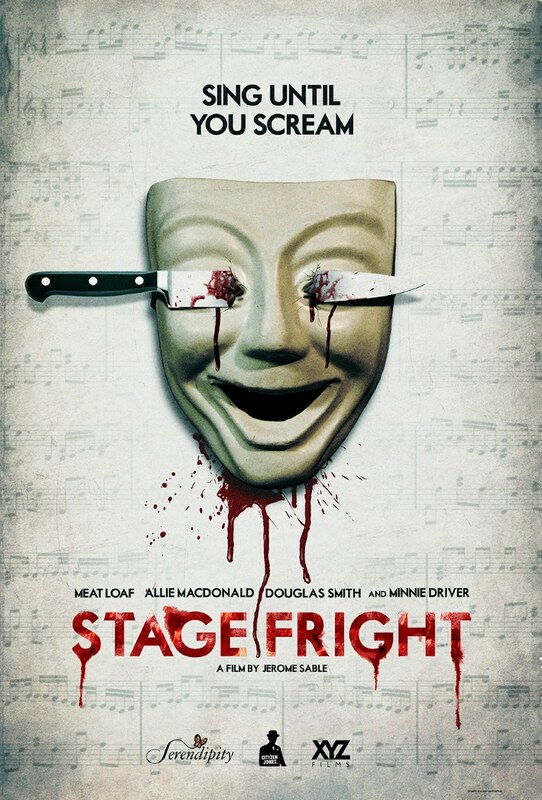 Magnet is planning an Ultra VOD release with Stage Fright hitting iTunes/On Demand on April 3 ahead of a May 9 theatrical debut. The pic is produced by Ari Lantos and Jonas Bell Pasht of Serendipity Point Films. Original music and lyrics are by Sable and collaborator Eli Batalion, who also appears in the film as the camp’s music director. This entry was posted on Thursday, February 6th, 2014 at 10:09 am	and is filed under Film, Music, News. You can follow any responses to this entry through the RSS 2.0 feed. You can skip to the end and leave a response. Pinging is currently not allowed. « DMZ heads to SyFy!! !